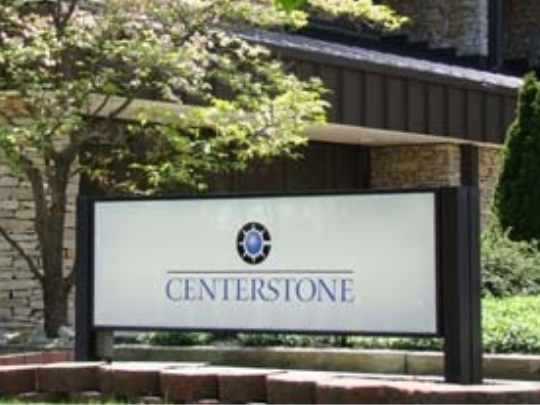 On Thursday, August 2, Centerstone will open a new clinic in Cookeville. This outpatient mental health clinic will serve the Putnam County community. We will host an open house from 1:00-3:00 PM. Tour our offices, meet our team and enjoy light refreshments. The clinic is located at 606 E. Spring Street in Cookeville.